Utilizing social media (i.e., Facebook, Twitter, Instagram, etc. ), promotes the regional conference and other regional events, when applicable, throughout the duration of the term. 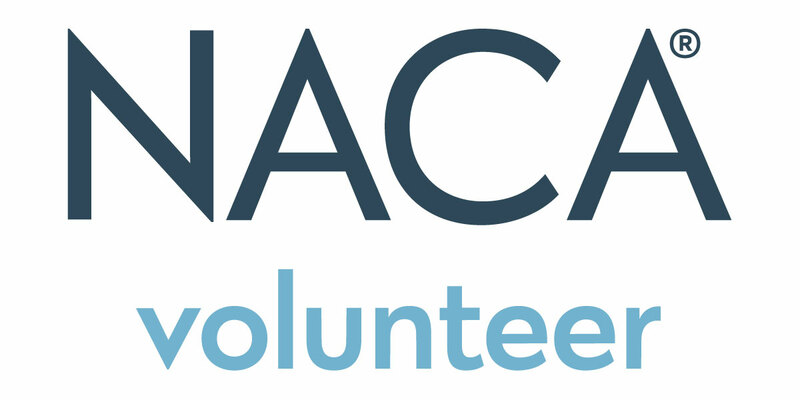 Collaborates with the Communications Coordinator and the NACA® Office Online Marketing Manager to ensure messages are being appropriately and effectively communicated through NACA’s various digital outlets. Establishes a system of communication to ensure all RCPC members know deadlines and methods for sharing information that should be posted on social media outlets. Oversees social media contests, coordinates winners and distributes prizes when available. The Social Media Coordinator must be a graduate, undergraduate student or professional staff member at an NACA® member institution.